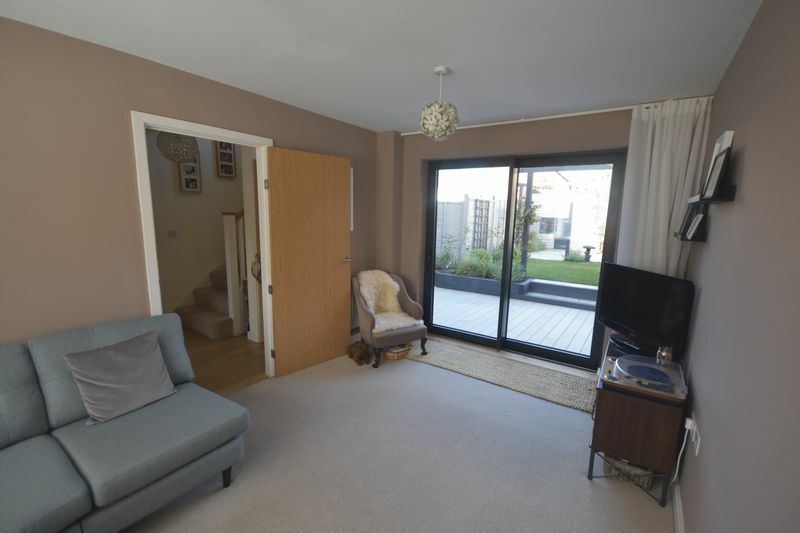 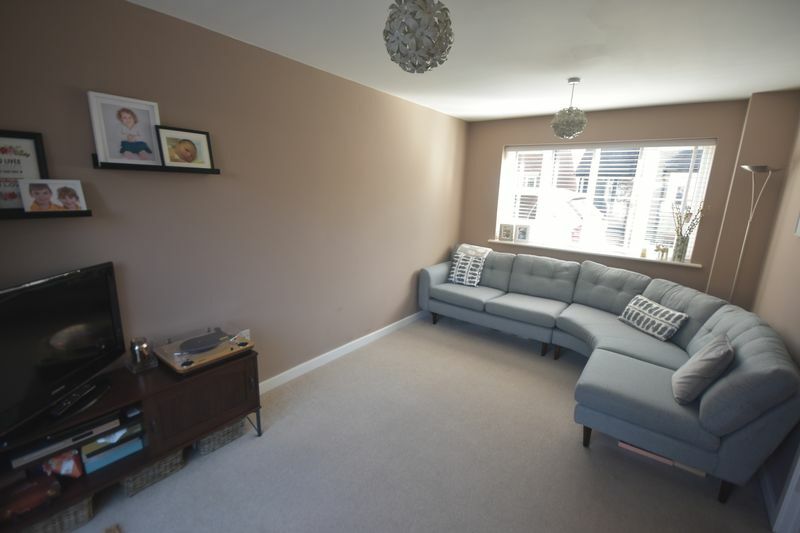 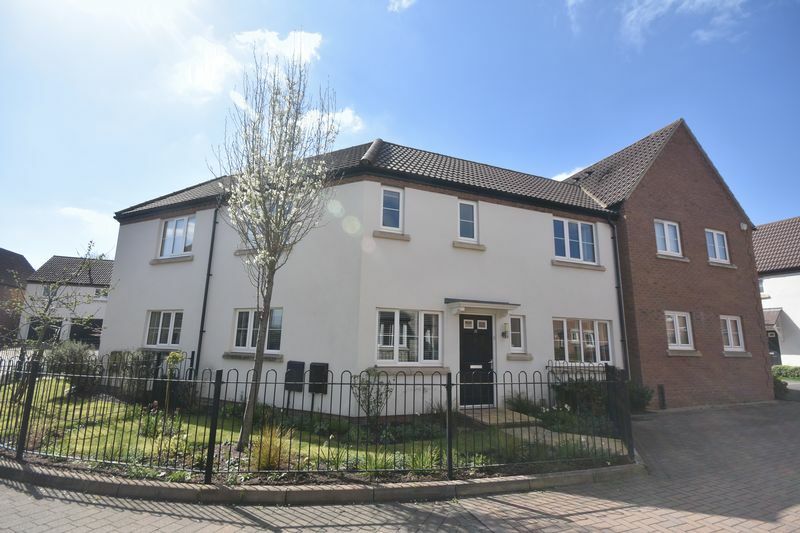 We are delighted to offer for sale this immaculate three bedroom modern terrace house with delightful low maintenance landscaped garden and off street parking for two cars. 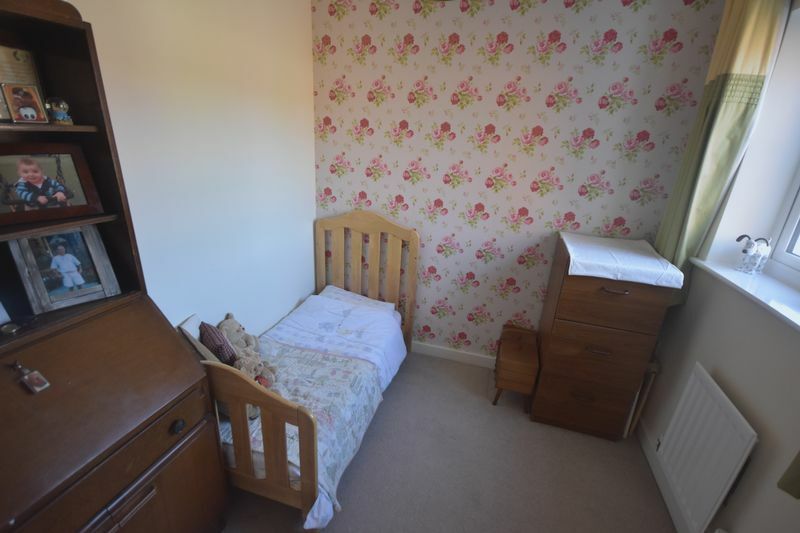 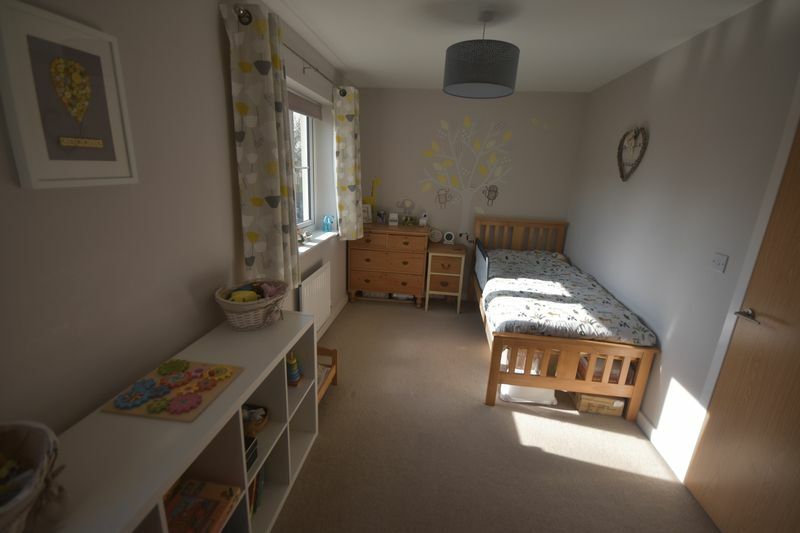 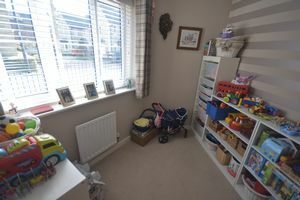 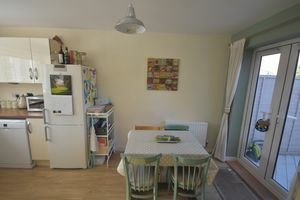 The property also benefits from a useful separate third reception room which could be used as a study or playroom. 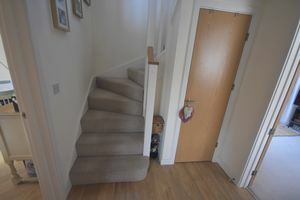 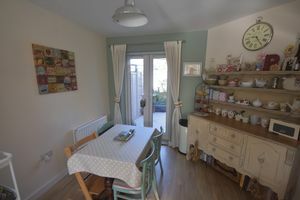 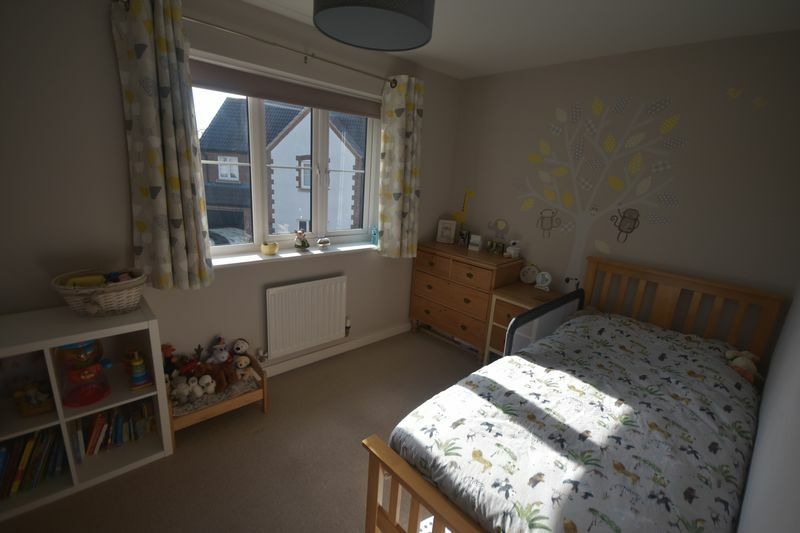 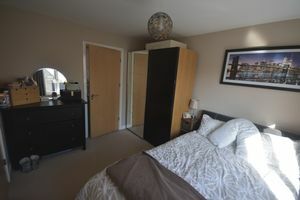 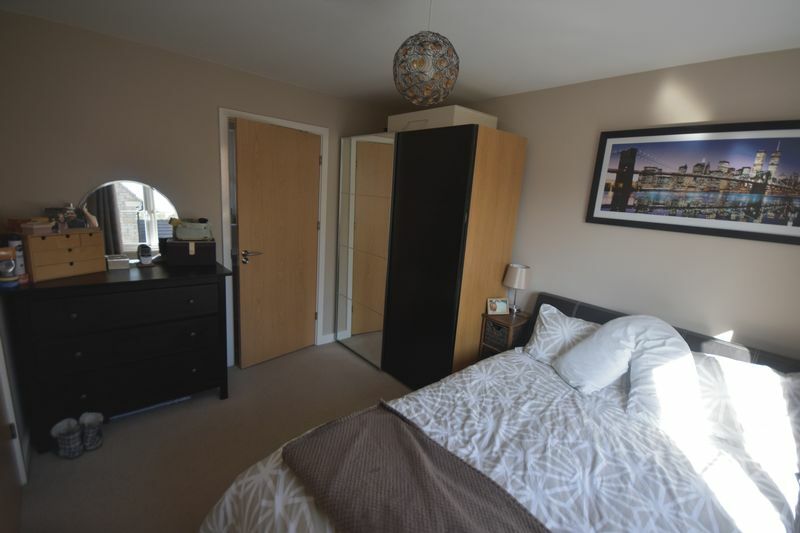 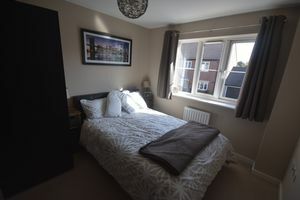 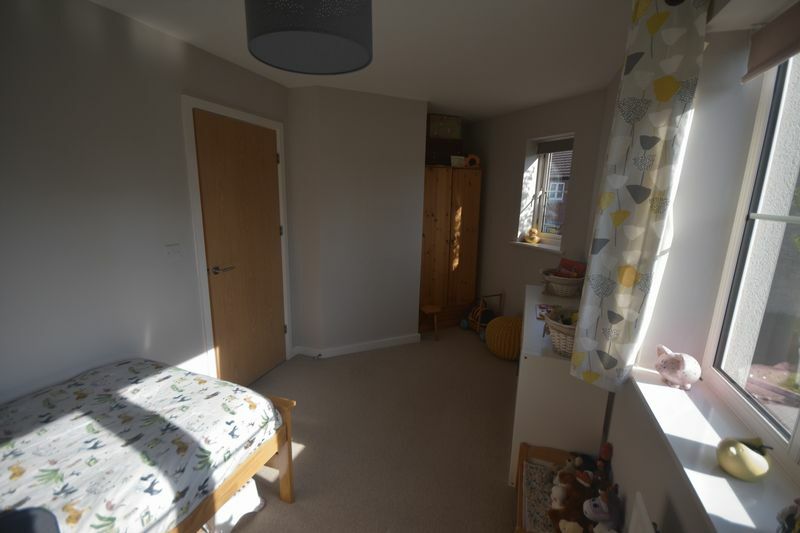 The property briefly comprises hallway, cloakroom, study (playroom), lounge, fitted kitchen/diner, three bedrooms (ensuite to the master), and family bathroom. 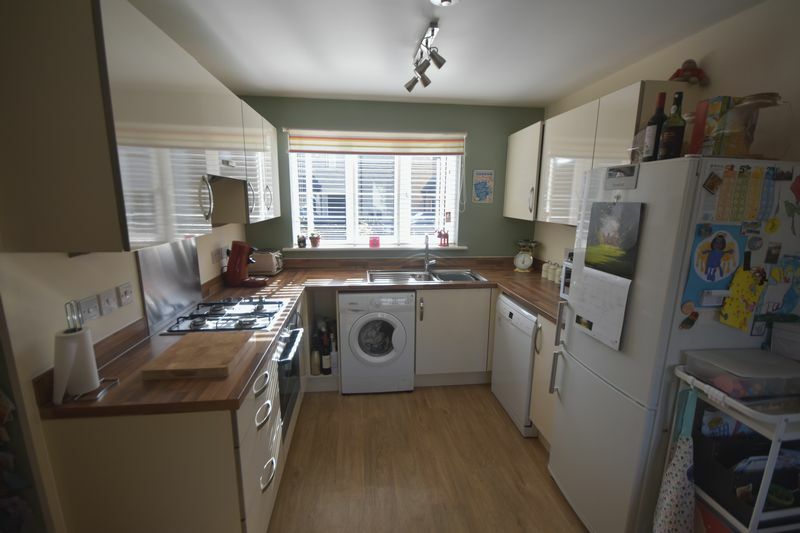 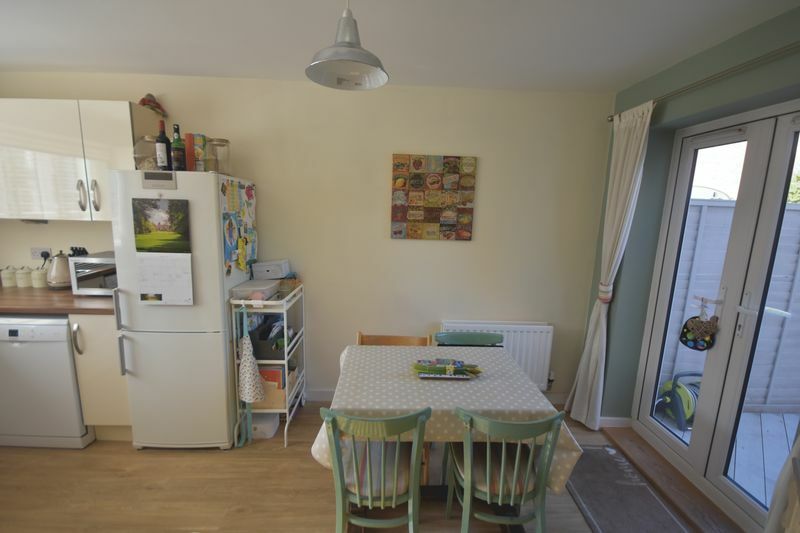 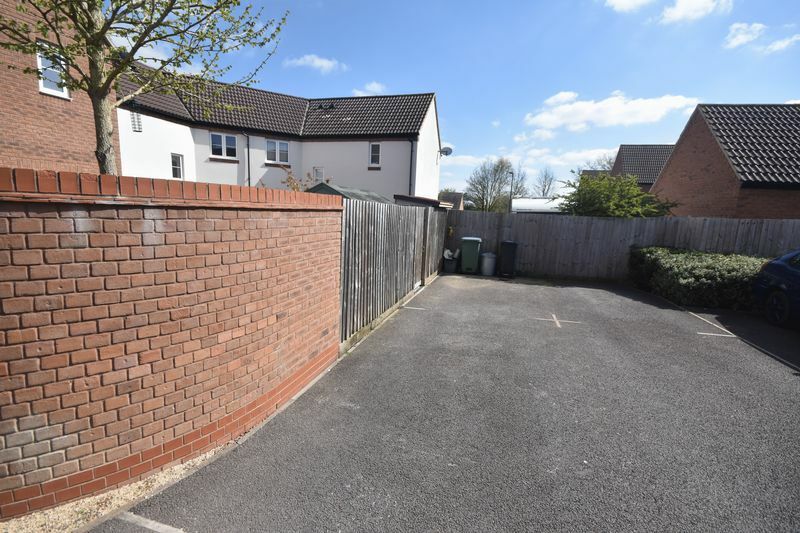 Situated in this popular cul de sac, close to local shops, bus routes and Hanham Common. 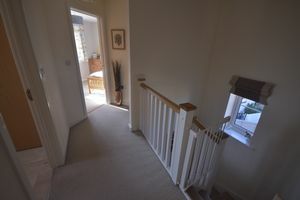 We fully recommend an early internal inspection to appreciate the quality of this home. 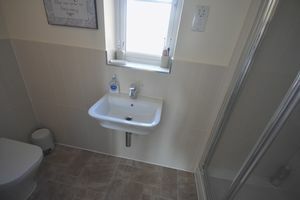 Fitted wash hand basin, close couple wc, tiled splash backs, radiator. 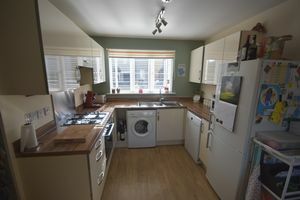 Stainless steel one and half bowl sink unit, excellent range of cream high gloss wall and base units, ample working surfaces, built in gas hob, electric oven and extractor hood, plumbing for automatic washing machine and dishwasher, double radiator, uPVC double glazed French doors to garden. Recently installed Patio doors, tv point, radiator. 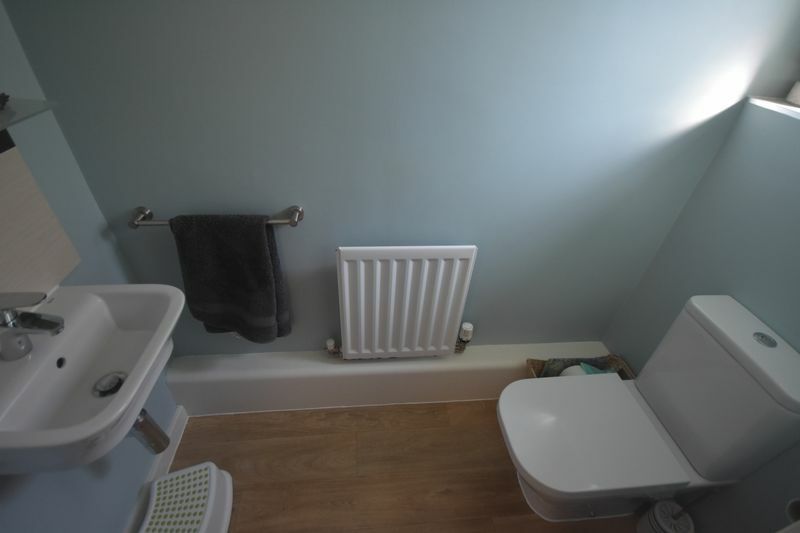 Radiator, door to... ENSUITE - Double size shower cubicle with mains shower, pedestal wash hand basin, wc, heated towel rail, shaving point, extractor fan. White suite comprising panel bath with mixer hand shower, fitted wash hand basin, wc, extensively tiled walls, shaving point, heated towel rail, airing cupboard housing gas boiler supplying central heating and hot water. 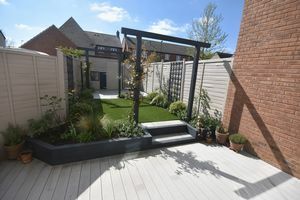 Small enclosed garden with various plants and shrubs. 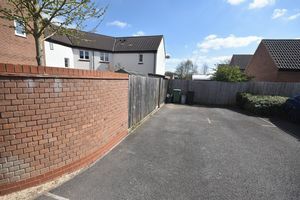 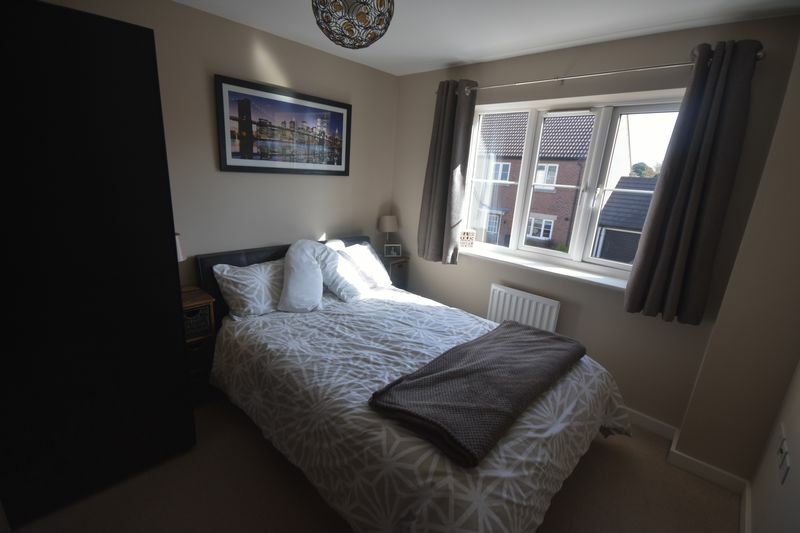 35ft (10.66) approx, fully enclosed stunning landscaped garden, principally laid to Eco decking (southwest) facing, artificial grass, mature flower beds with various plants, flowers and shrubs, shed, outside water tap, gate leading to Tarmac off street parking for two cars.